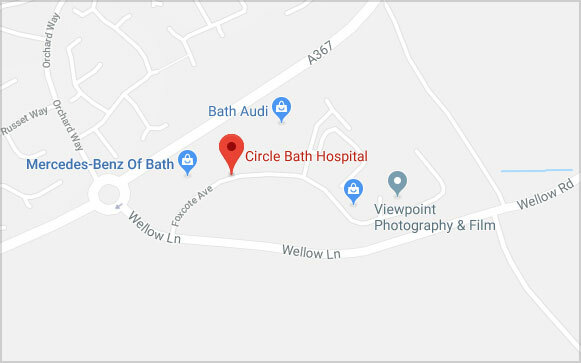 Bath ENT will only collect information necessary for the Consultant, Audiologist or Hearing Therapist to carry out their clinical assessment, tests or therapies as required. The information is collected by Bath ENT Representatives from your GP referral letter or from the information you give to us over the telephone. We enter your information onto our system and generate a file ready for the consultant to have when he meets you at your appointment. Your information will only be shared with another medical professional should you need to be referred for further investigations, treatments or opinions. Bath ENT does not sell, share or discuss patient information with any organisation or individual unless relevant to the patient treatment or care. Once you have been discharged from the care of Bath ENT, all hard copy information will be scanned onto our secure system and then all hard copies confidentially destroyed. We do not hold paper copies of anything, once the patient has been discharged. The information on our secure system is kept for 8 years before being fully deleted.